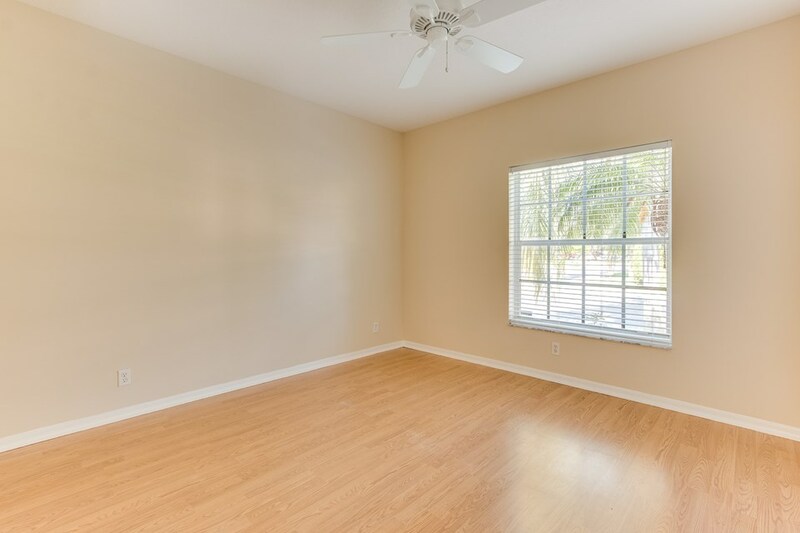 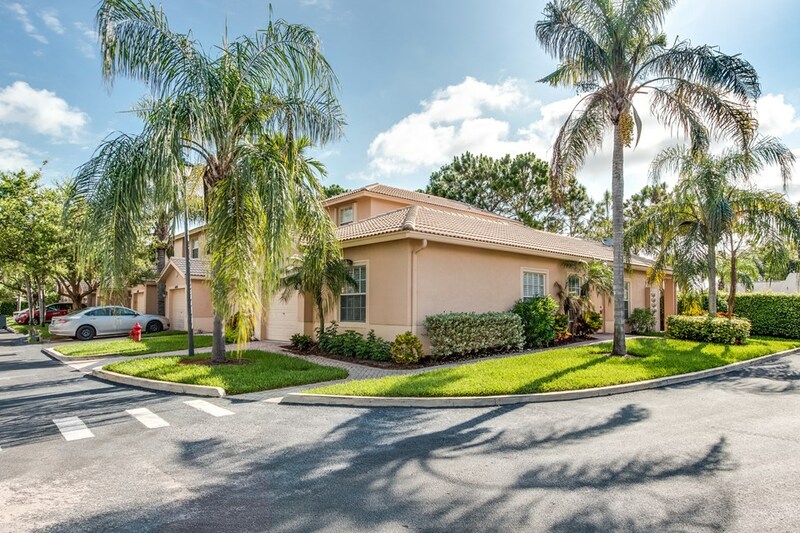 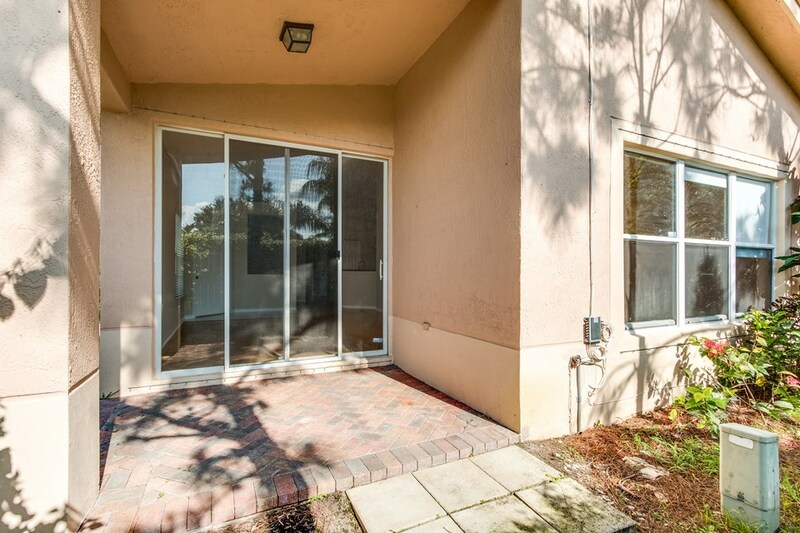 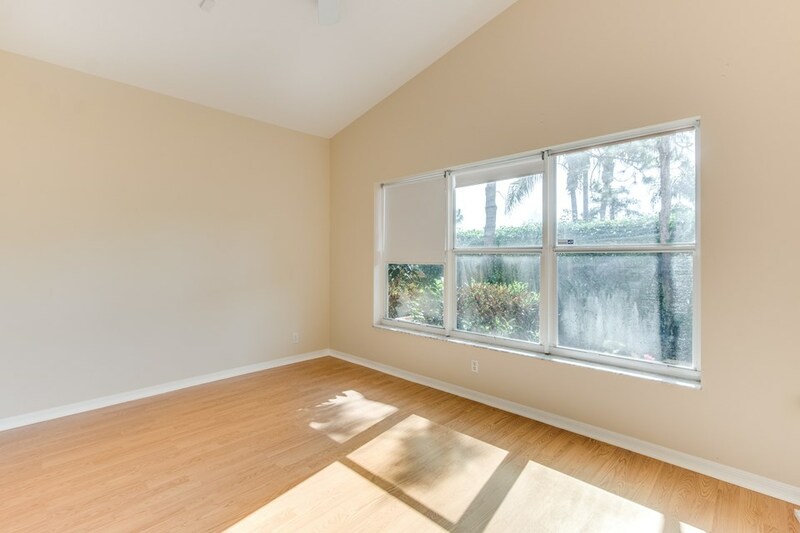 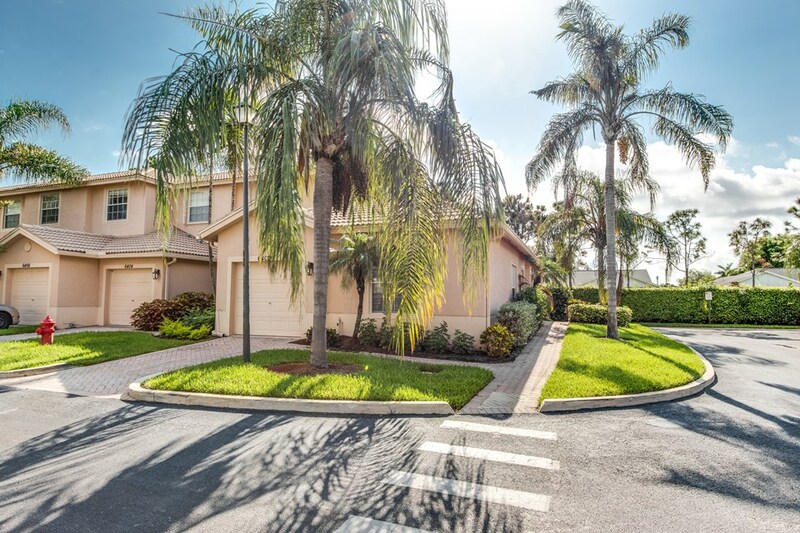 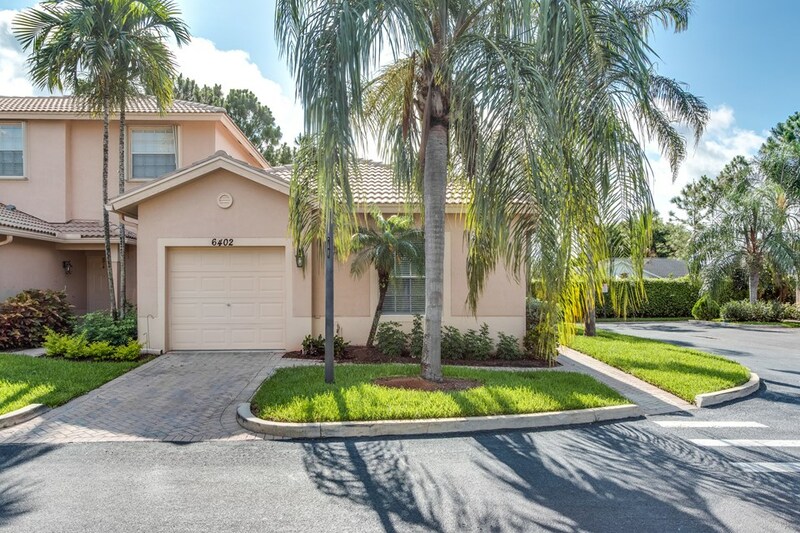 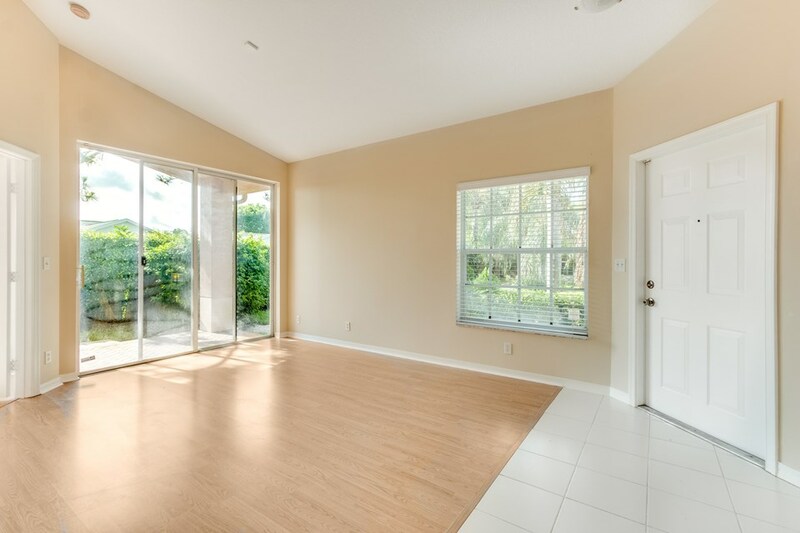 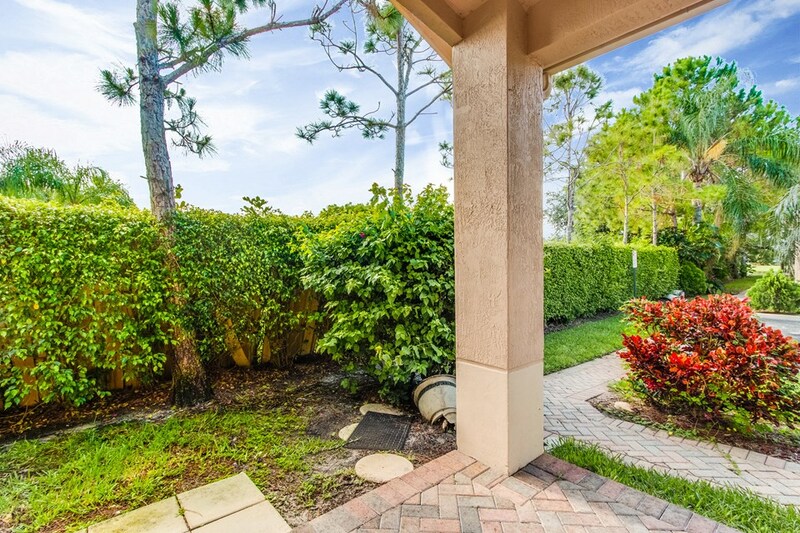 Bright & Airy End Unit Villa in Oasis of Boynton Beach.Entering you will notice the vaulted ceilings throughout. 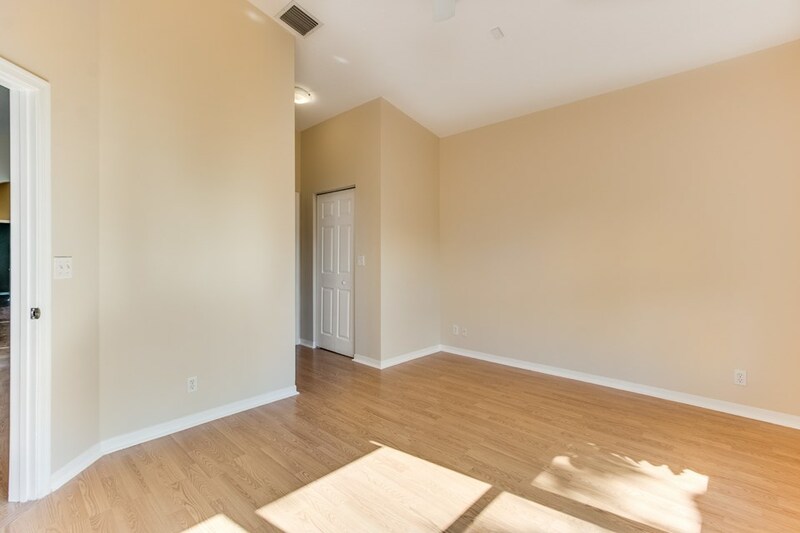 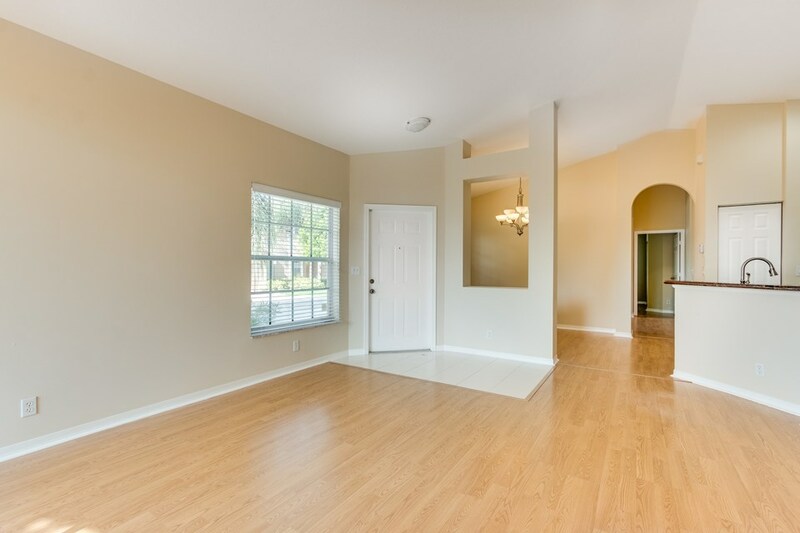 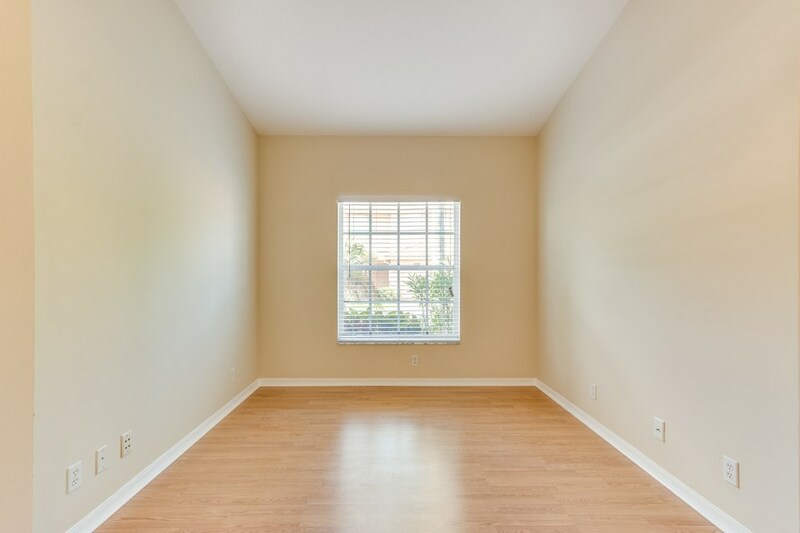 The home has Laminate Wood Flooring throughout. 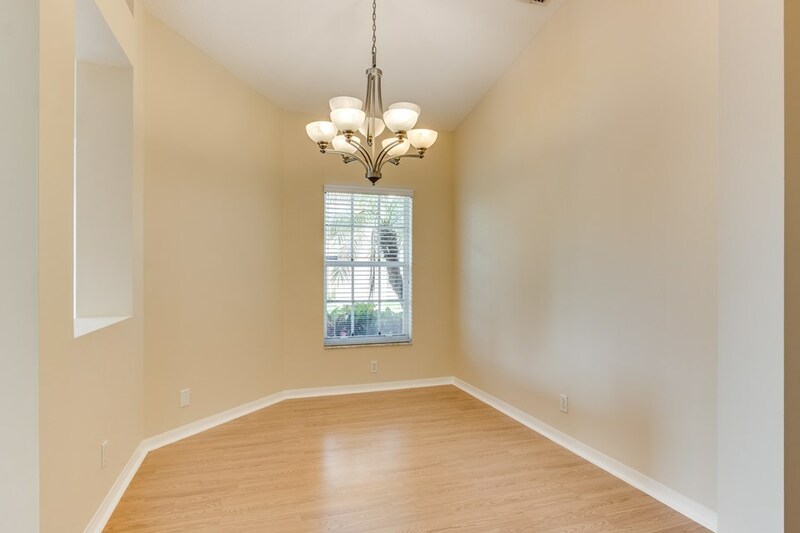 The whole home has just been repainted in warm neutral tones. 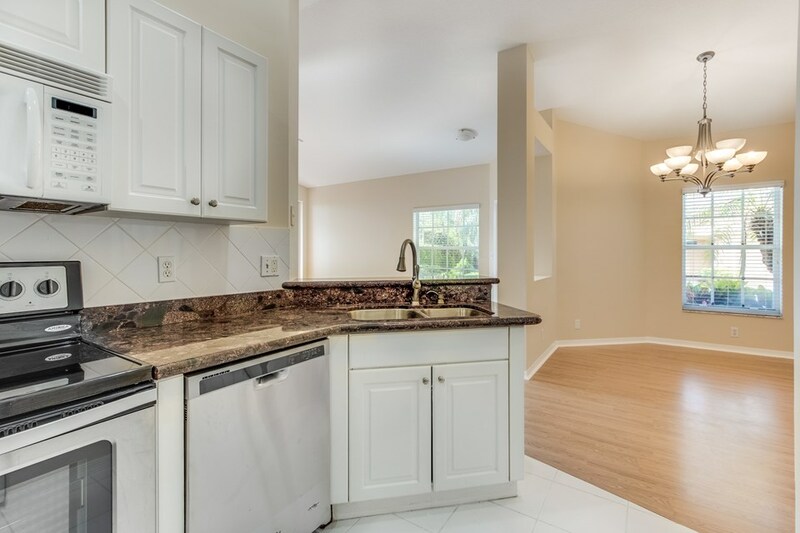 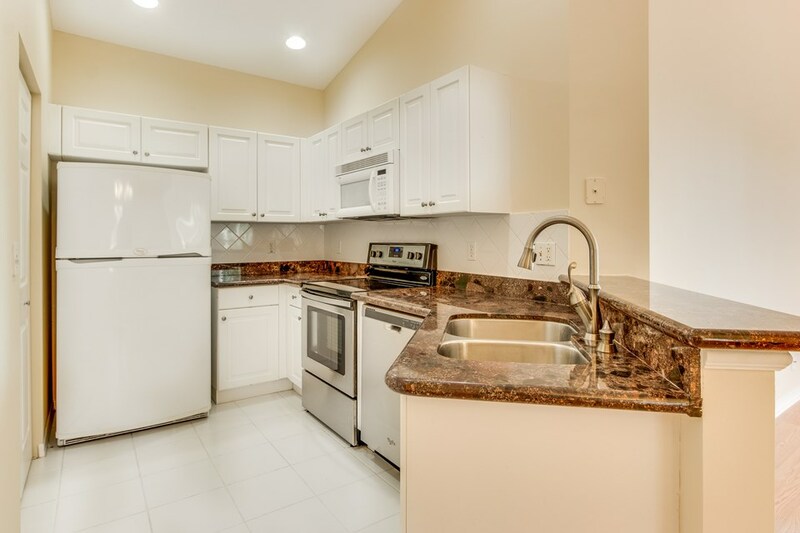 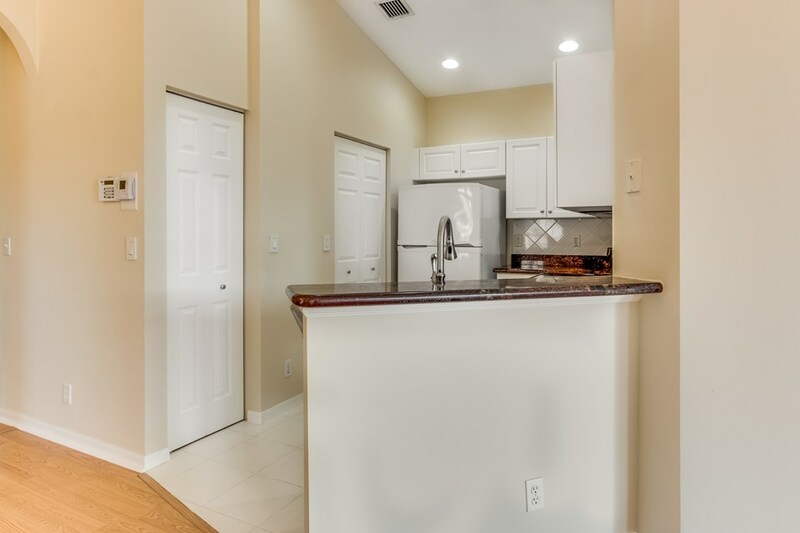 The kitchen boasts Granite Counters with Full Tile Backsplash. 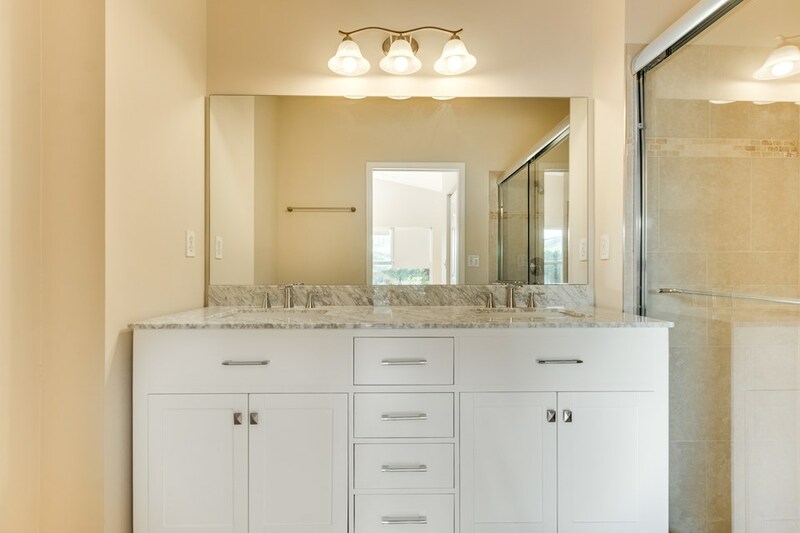 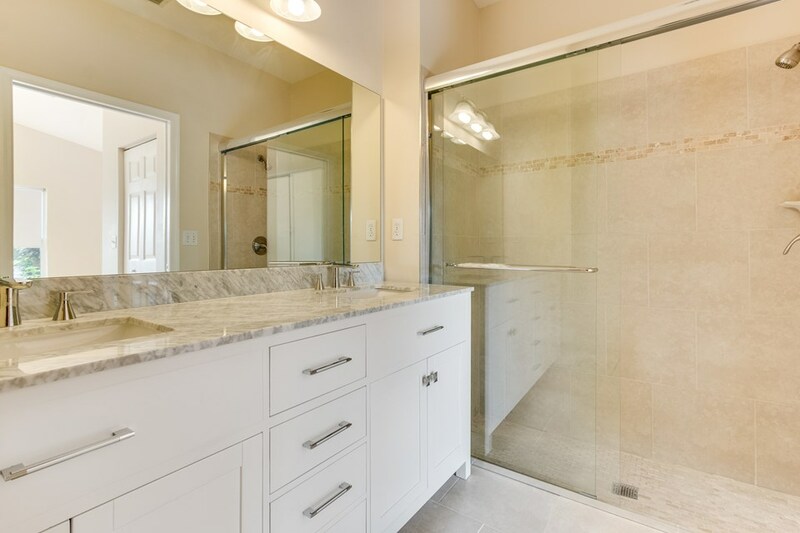 The large Master Suite includes Built-In Closets & a Redone Master Bath with Upgraded Cabinetry & Counters as well as New Tile on the Floors & Shower Walls. 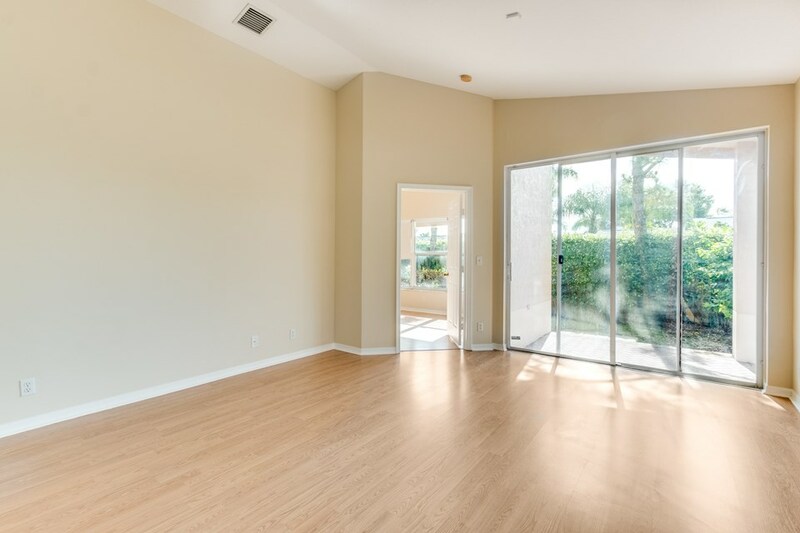 The Family Room has sliders leading out to the covered private patio. 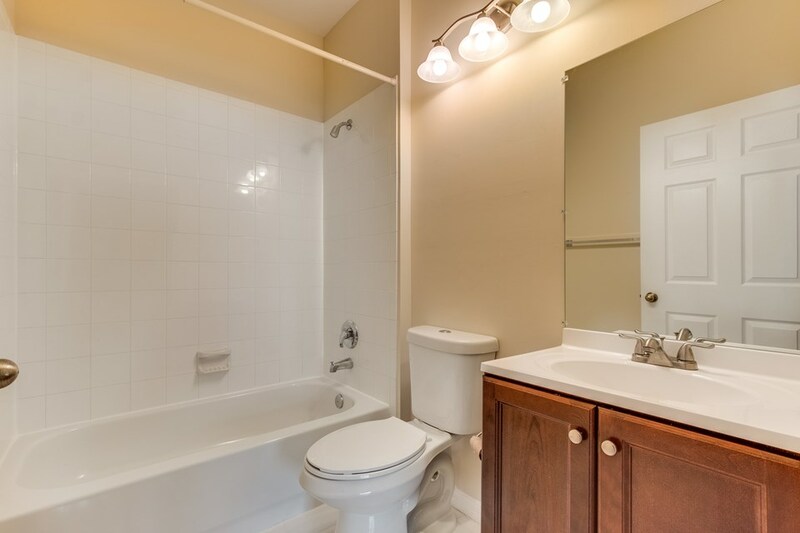 The home has a split bedroom plan & the Guest Bath has also been completely redone. 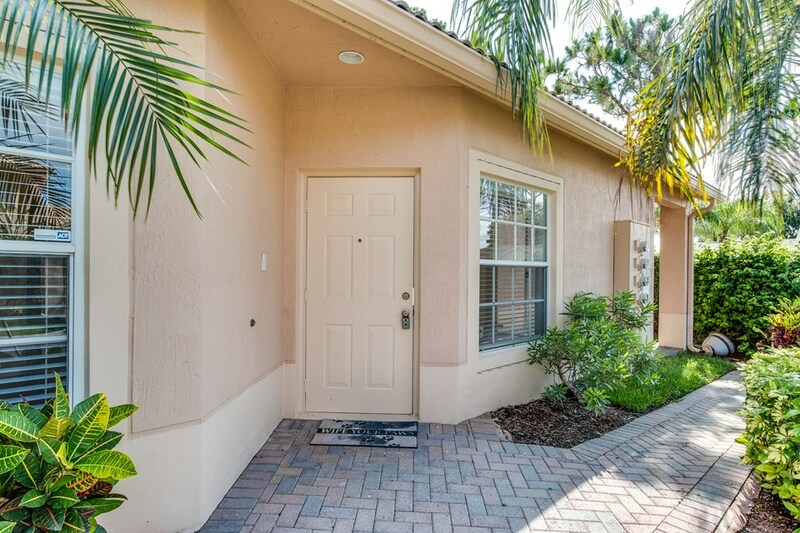 Oasis is an intimate community with a Pool & close to everything!